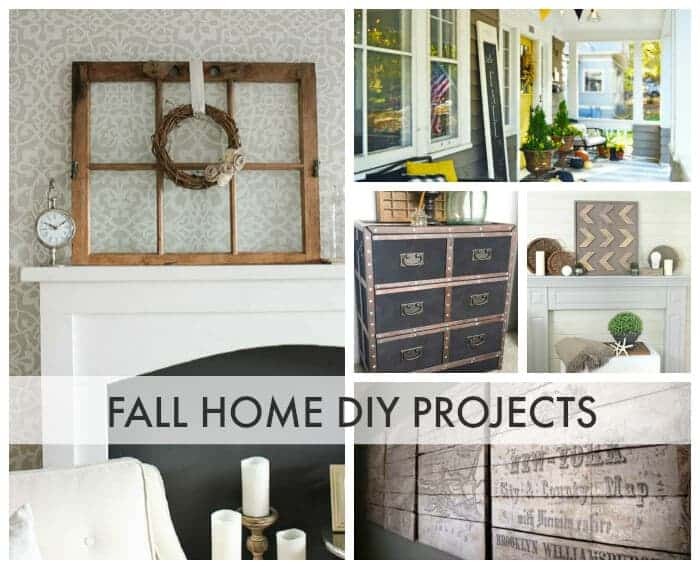 By a show of hands, who has their Fall mantle up and ready? 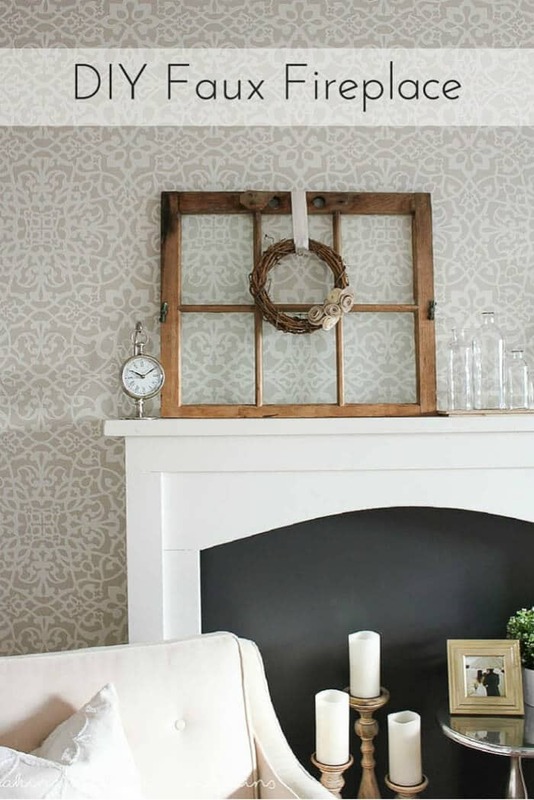 This DIY Faux Mantle from Making it in the Mountains makes me want one in every room. 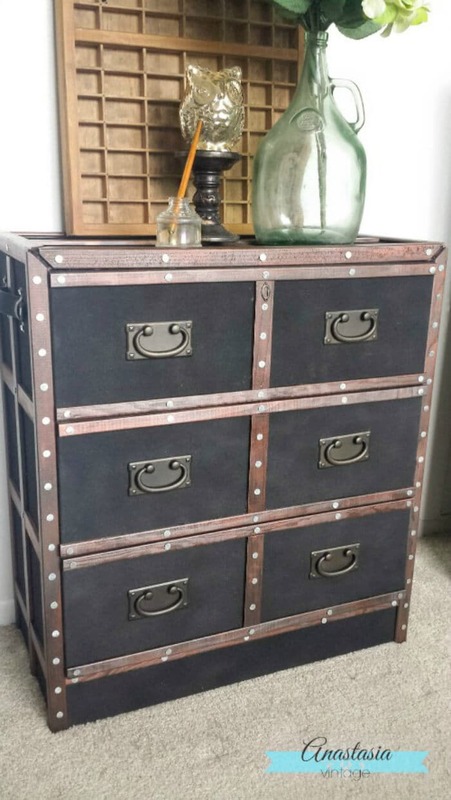 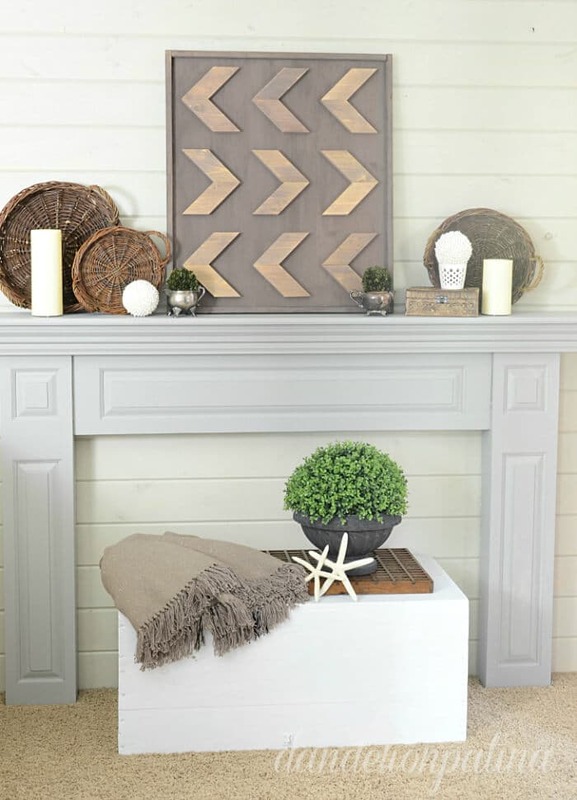 This Rustic Style Arrow Art from Dandelion Patina is my jam! 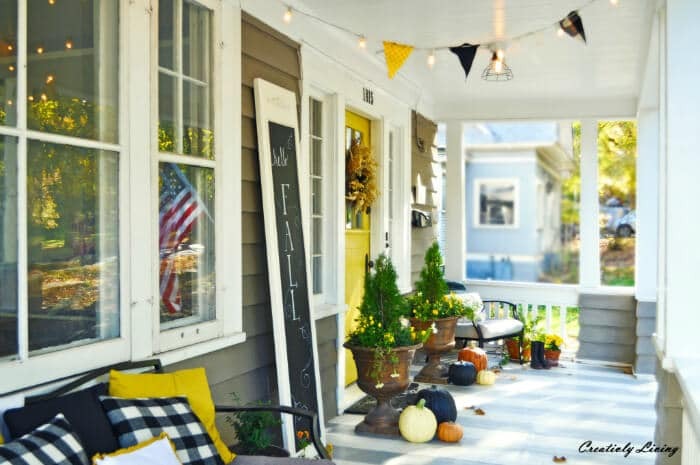 This Fall Porch from Creatively Living is so HAPPY, isn’t it? 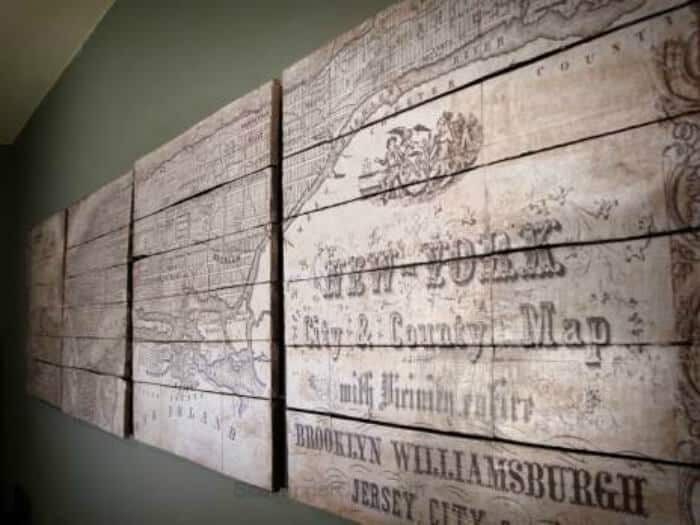 I am a sucker for maps and this DIY New York Tile Map from Scavenger Chic is too cool!